NuRules Recordings is back again on the scene. Born in the age of early Hardstyle is now back in business with some fresh vibes. 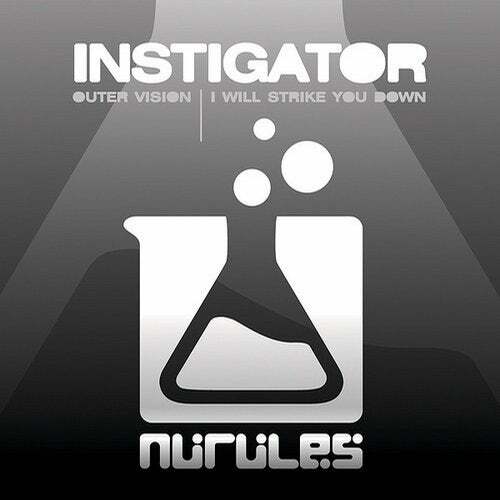 After a break of a few years we're proud to release the newest work of Instigator. "Outer vision" is a personal interpretation of the Italian Hardstyle, a techno progressive feel, kick and reverse bass as the old good days and new sounds all mixed together to create a fresh new concept of track. "I will strike you down" is following the actual trend of Raw Hardstyle, powerful kick and a climax that will make every dancefloor shake!